Mint is a Linux distribution based on Ubuntu Desktop. 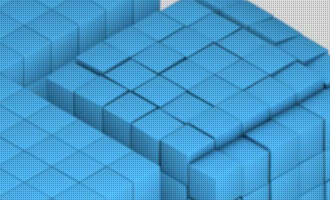 It is primarily developed as a desktop distribution, with a very active and dedicated user community. 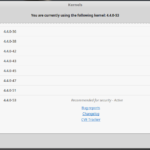 It is one of the few Ubuntu-based distributions that develops its own administrative tools. It has its roots in Ireland and development, which started in 2006, is led by Clement Lefebvre. 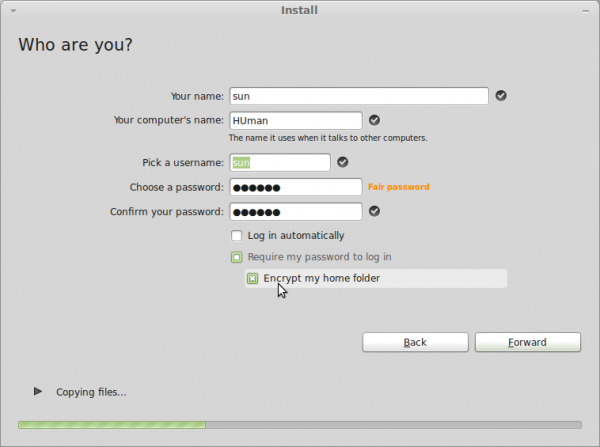 Installation Program and Installation Process: Linux Mint uses the same installation program as Ubuntu Desktop. 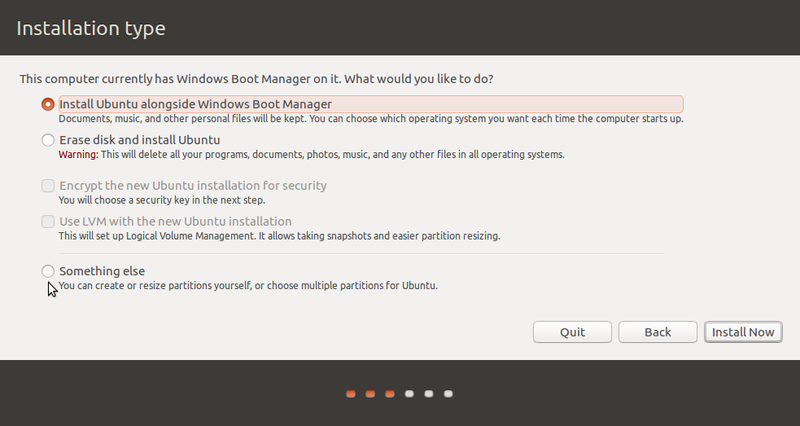 Unlike Ubuntu, however, it does not have an alternate installer edition. 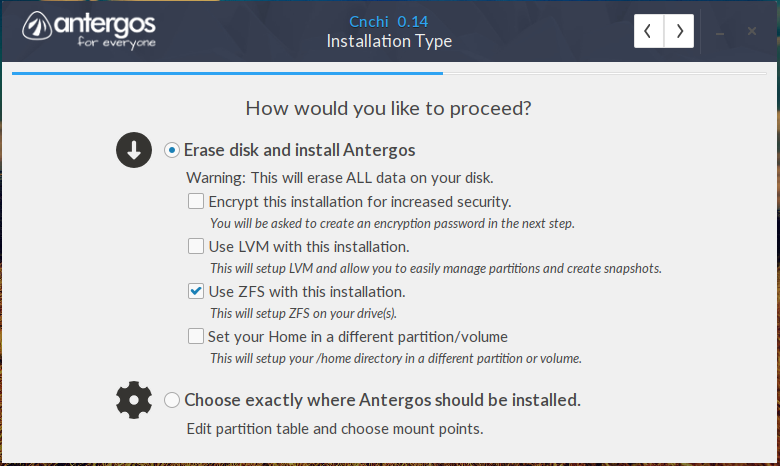 Installation, therefore, follows the same simple steps found on Ubuntu Desktop. 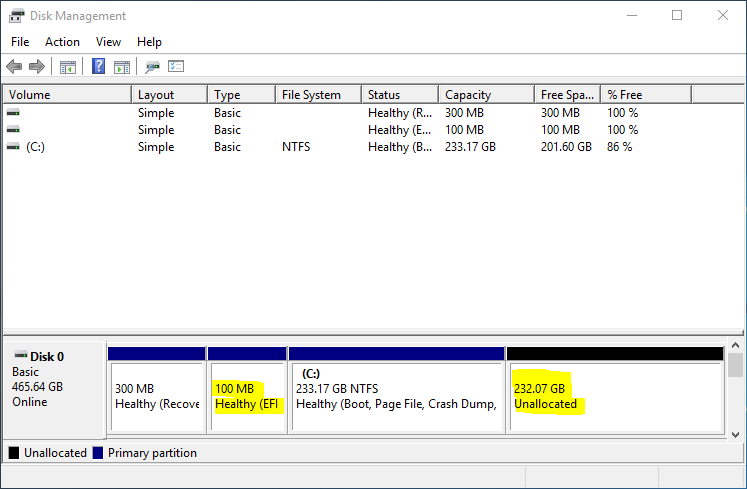 The advanced partitioning interface of the installer is shown below. 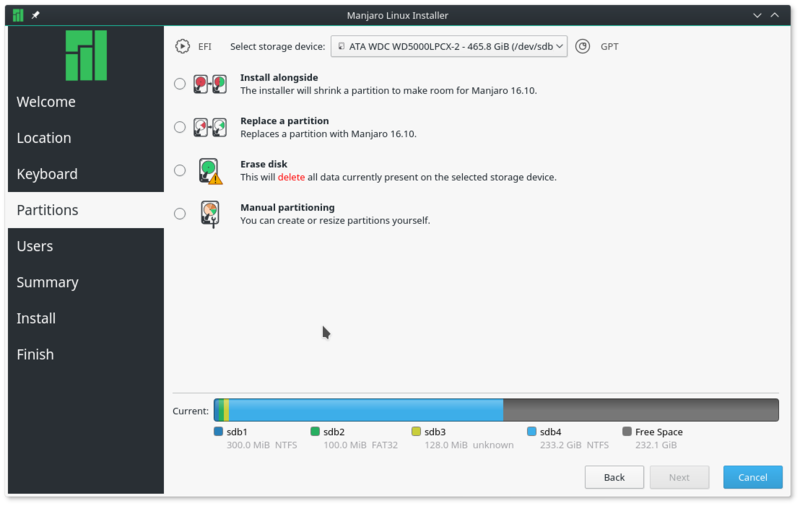 It does not have support for LVM, the Linux Logical Volume Manager, RAID and disk encryption. GRUB 2, the GRand Unified Bootloader version 2, is the boot loader, but the option to password-protect it is not available. The only physical security feature available in the installer is the option to encrypt the home folder, which doesn’t do you much good as far as physical security is concerned. Shown below is the user account setup step of the installation process of the latest edition. 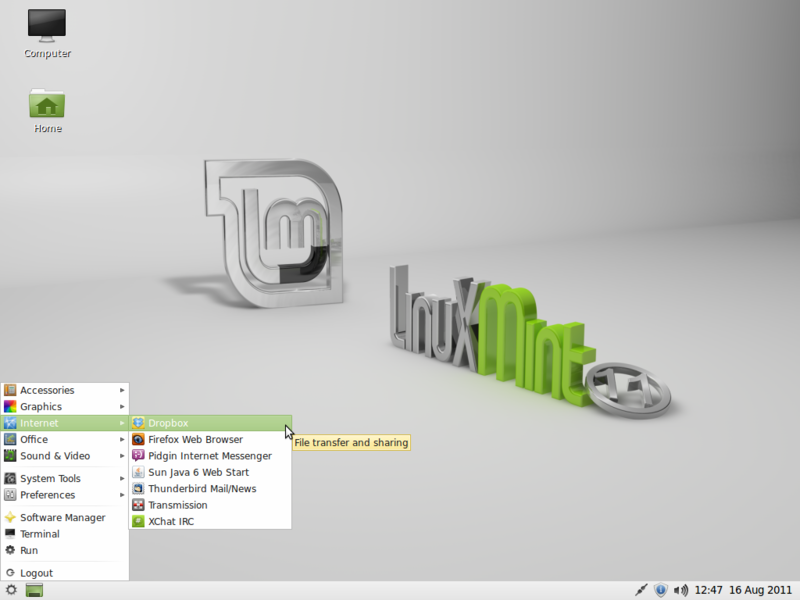 Desktop Environments: The main edition of Linux Mint uses the GNOME desktop environment. Other supported desktop environments are LXDE, KDE and Xfce. 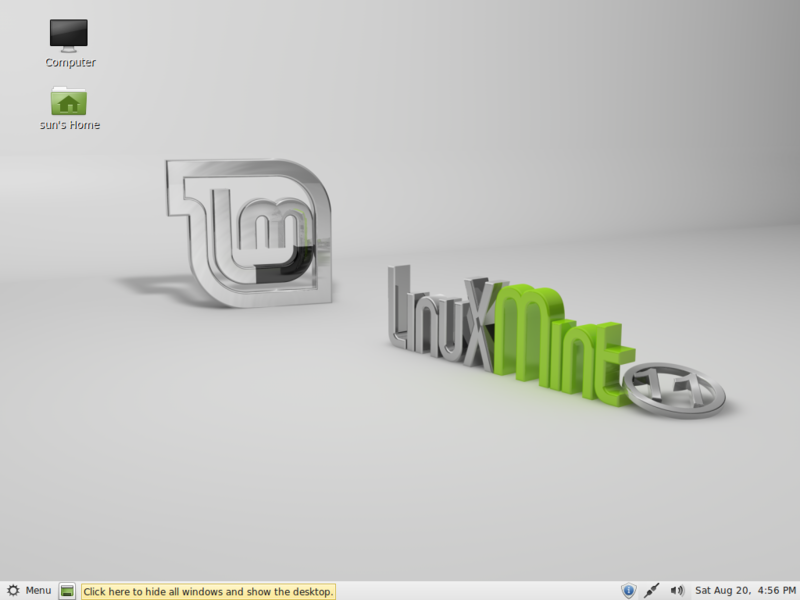 Official statements from the development team have been hinting at moving the KDE edition to Linux Mint Debian, the version of Linux Mint based on Debian. 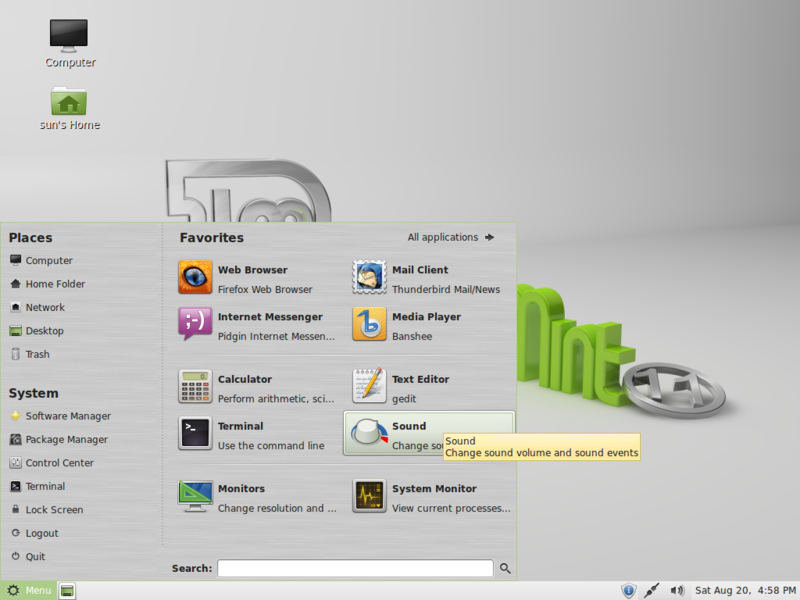 Default Linux Mint 11 desktop. 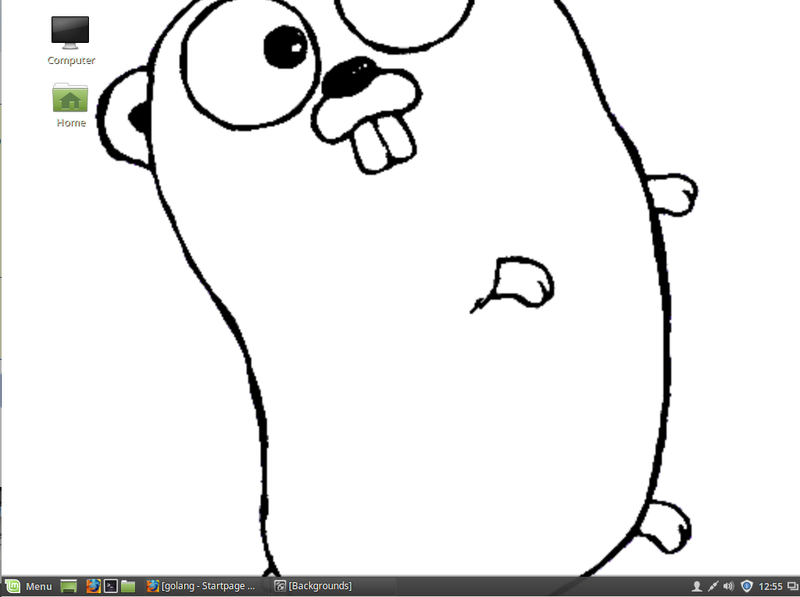 Scroll down for screenshots of other desktop environments. 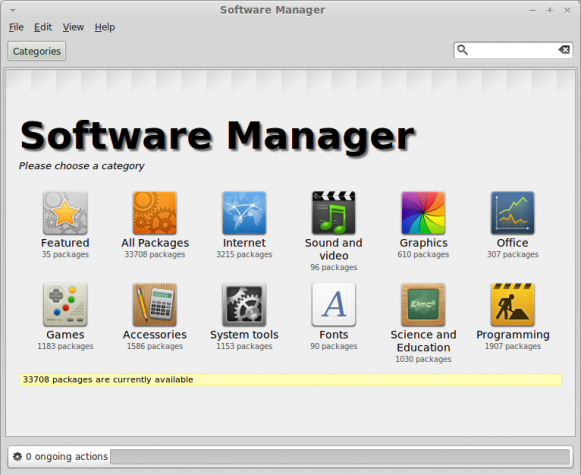 Installed Applications and Software Management: Linux Mint ships with the most common applications that most users will need for their daily computing activities. Multimedia codecs required to make the system work out of the box are installed. Adobe Flash plugin, Java Runtime Environment, libdvdcss2 and related audio and video libraries are installed. Keep in mind that in the CD and OEM editions, these multimedia codecs are not installed. Debian’s Advanced Packaging Tool (APT), is the software management framework used on Linux Mint, and the most common command line utility is, of course, apt-get. Synaptic Package Manager, and the Software Manager, Mint’s custom graphical package manager, are installed. 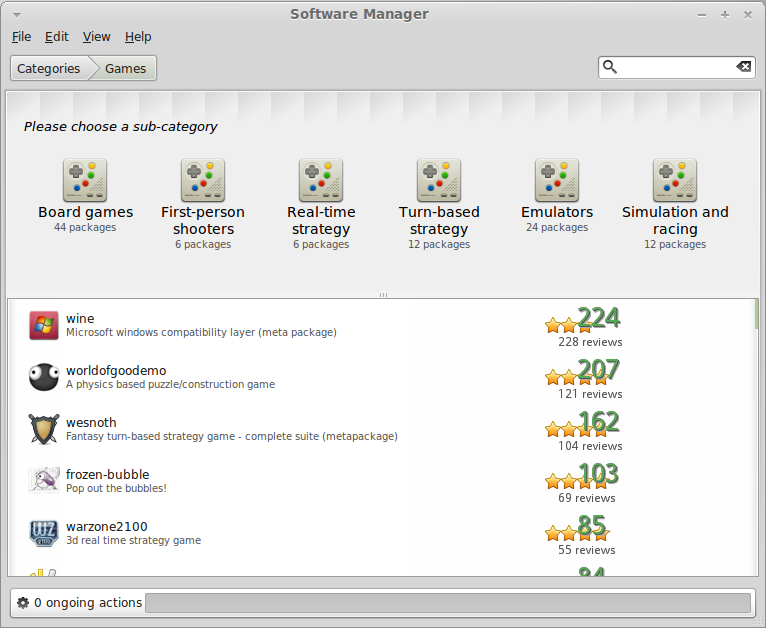 Below is the main view of the Software Manager. 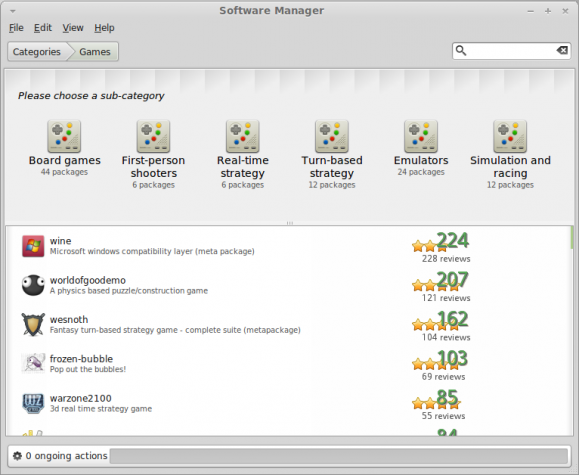 Single-category view of the Software Manager. 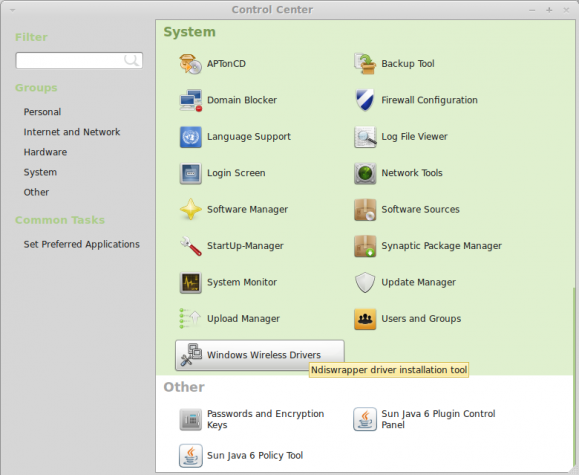 Graphical Administrative Applications: Linux Mint offers some custom graphical administrative applications. On the GNOME edition, you will find them together with stock GNOME management applications in the Control Center (Menu > Control Center). They are also accessible individually from Menu > Preferences, and Menu > Administration. 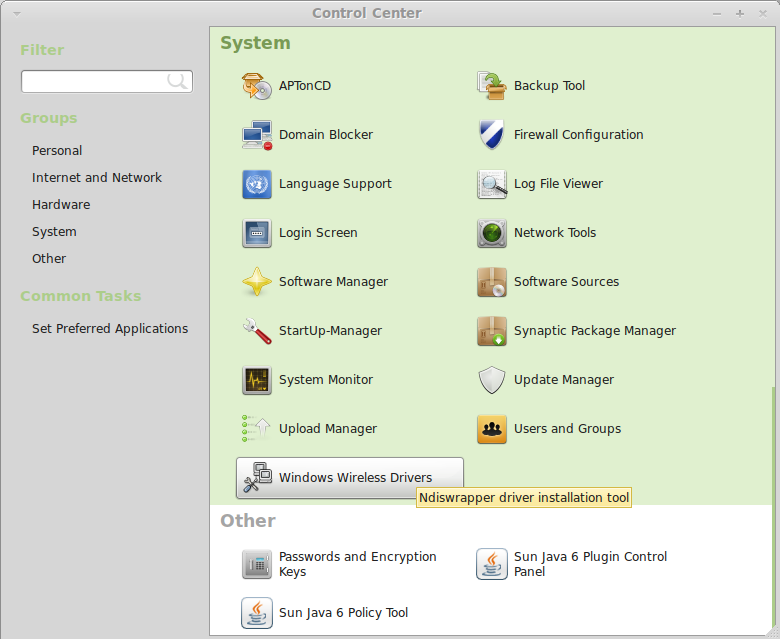 Below is a screenshot of the Control Center in the GNOME edition. On the LXDE edition, the graphical administrative applications are accessible from Menu > Preferences, and Menu > System Tools. Physical and Network Security Posture: Linux Mint has a very bad physical security posture. 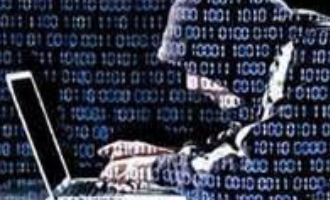 And that is because the installer does not support disk encryption and boot loader password protection, two features used to enhance the physical security posture of a system. On the network security side, Gufw, one of 3 graphical interfaces for managing ufw, the command line frontend for IPTables, is installed but not configured. 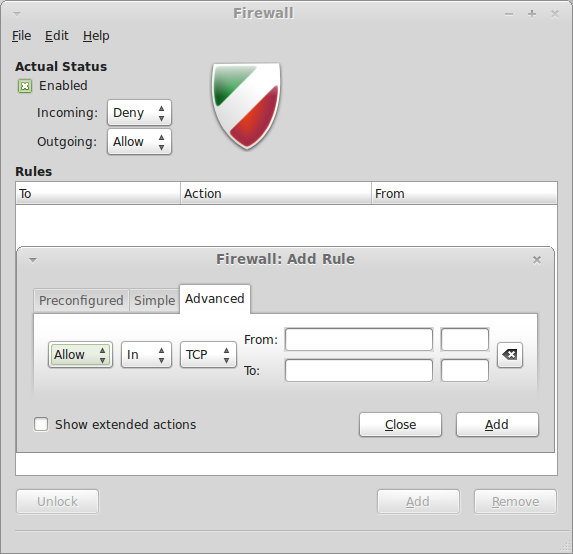 Shown below is the main interface of Gufw, with the rule addition window inset. Hardware Requirements and Resources: The GNOME edition of Linux Mint will run on 32- and 64-bit Intel-compatible platforms. The LXDE edition is available for 32-bit architectures only. 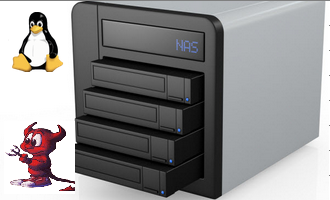 Depending on the desktop environment, minimum disk space required for installation is between 3 GB to 4 GB. Minimum memory requirements for the LXDE edition is 256 MB. Expect performance to be on par with installed memory. Download links for the latest editions are available here. Support issues may be posted on the official forum and on Questions and Answers. 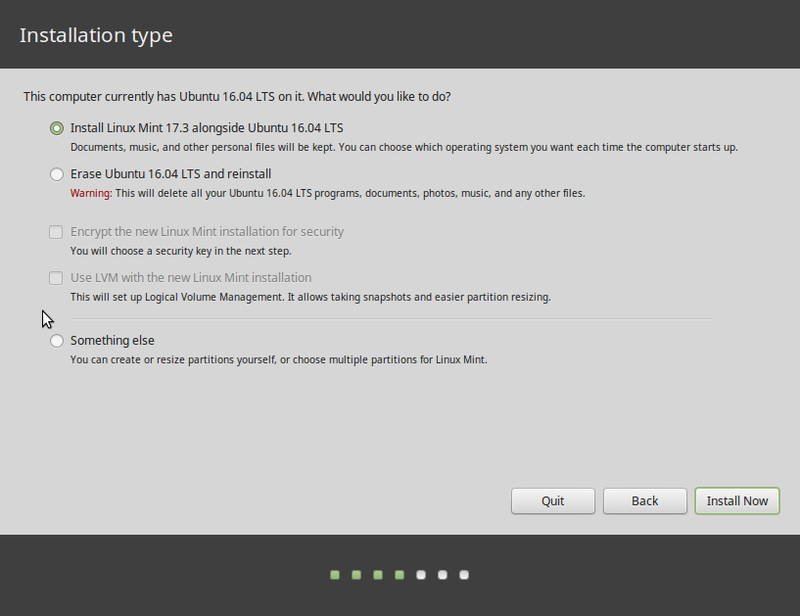 Screenshots: More screenshots from the latest edition of Linux Mint. Linux Mint 11 desktop showing the Applications view of mintMenu. 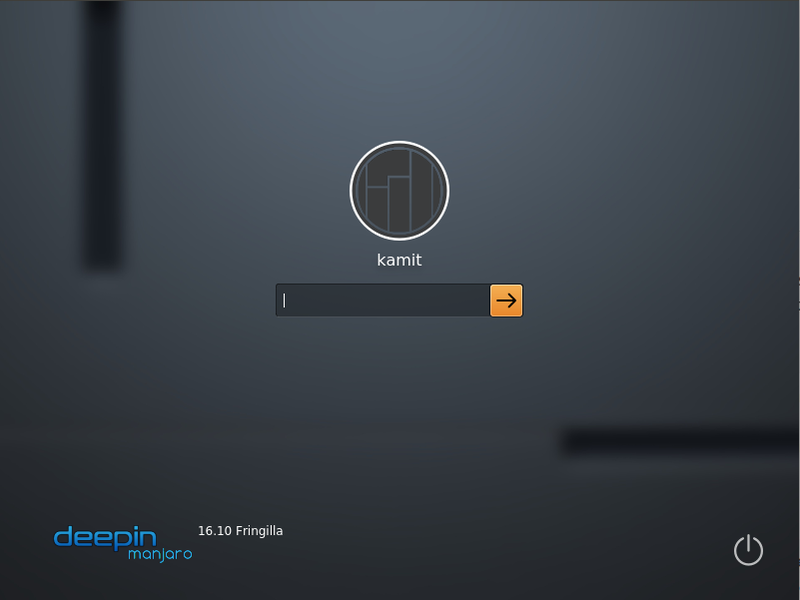 Linux Mint 11 desktop showing the Favorites view of mintMenu. Default desktop of Linux Mint 11 LXDE.